With the November international break proving to be a disappointment for Leeds United fans given the heavy defeat to West Bromwich Albion in our last match and fresh injury frustration with on-loan goalkeeper Jamal Blackman now on the sidelines with a broken tibia from the recent Under 23 clash with Birmingham City, I found this to at least be some good news. 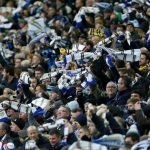 Plenty talk about the size of Leeds and how we should be in the Premier League and under Marcelo Bielsa we are taking steps in the right direction, and with Andrea Radrizzani not being slow in coming forward about the unfairness of the current EFL television broadcasting deal given how often fans are inconvenienced with TV picks, Talksport crunched some numbers last week and tallied up the highest attendances in 2018/19 from across the United Kingdom, and with an Elland Road attendance of 35,417 for the clash with Middlesbrough at the end of August, we came in at 13th place in their top 20 table. 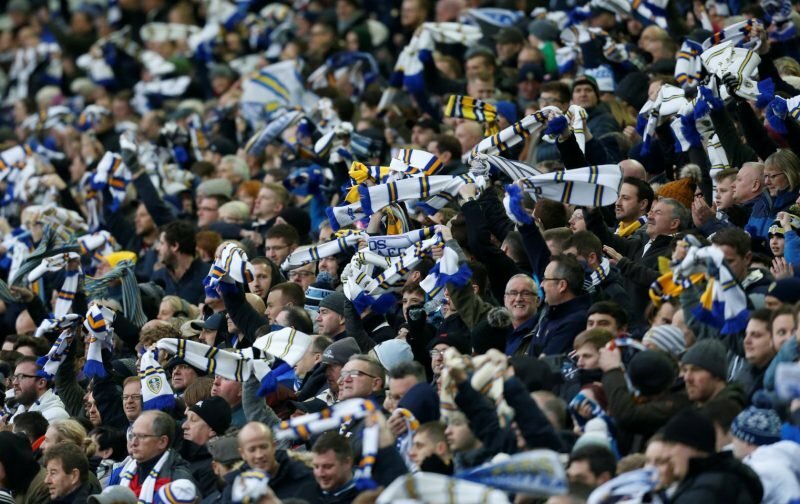 Only one current Championship side are ahead of us, and that was Aston Villa but they naturally have a greater capacity, so the importance of Leeds to the EFL cannot be questioned really and nor can the commitment of the fans. If Scottish giants Celtic and Rangers weren’t in the table, we’d bounce up to eleventh – we just need to get over that hurdle of promotion now and the EFL would take a massive hit when it came to the numbers.